Our US Soldiers have fought hard to defend our country and the VA Loan program is out there to help them with purchasing a home. We encourage Veterans to take advantage of this program and not to be discouraged by myths that are out there about the program. 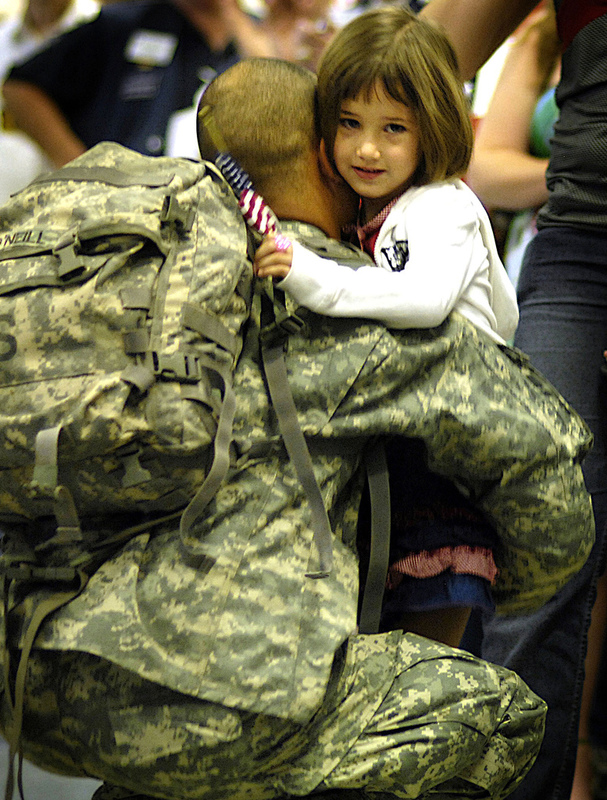 A VA Loan is a guaranteed loan by the US Government, which guarantees 25% of the loan and NO Downpayment is required. Fact: Interest rates are very competitive and you can choose any lender to work with. Fact: VA uses an electronic system to verify qualifications and responds within a reasonable time frame. They are also very good at communicating with Veterans and if you work with a Realtor, the Realtor can help you through the process. Myth: VA Appraisals take too long. Fact: The VA has strict time standards for appraisers to complete their work and turn in the appraisal. Myth: VA Loans are *not* assumable. Fact: VA Loans are assumable. Myth: You can not buy a home using a VA Loan with a person outside of your household. Fact: You can buy a home with a VA Loan with people other than your spouse, parent or children, but your VA Loan guarantee will only apply to your portion of the loan, therefore if you buy it with one other person, the VA Loan will be 50%. If you have questions about VA Loans and purchasing or selling a home with a VA Loan in the Central Florida area, feel free to contact us with your specific situation. When you buy a home, a job is created. 15% of the GDP is from home sales.